A FRONTLINE co-production with Barrett Media, LLC in association with the Investigative Reporting Program, UC Berkeley Graduate School of Journalism. Funding for "The Stickup Kid" is provided by the Corporation for Public Broadcasting. Funding for FRONTLINE is provided through the support of PBS viewers and by the Corporation for Public Broadcasting. 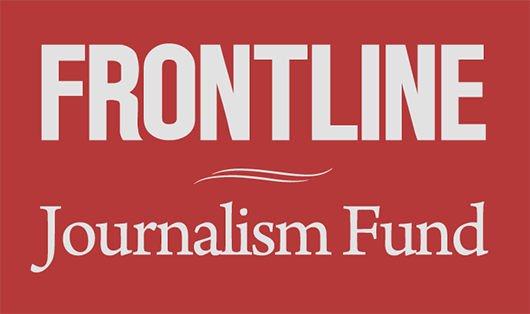 Major funding for FRONTLINE is provided by The John D. and Catherine T. MacArthur Foundation. Additional funding is provided by the Park Foundation, the Ford Foundation, the Wyncote Foundation, and the FRONTLINE Journalism Fund with major support from Jon and Jo Ann Hagler on behalf of the Jon L. Hagler Foundation.